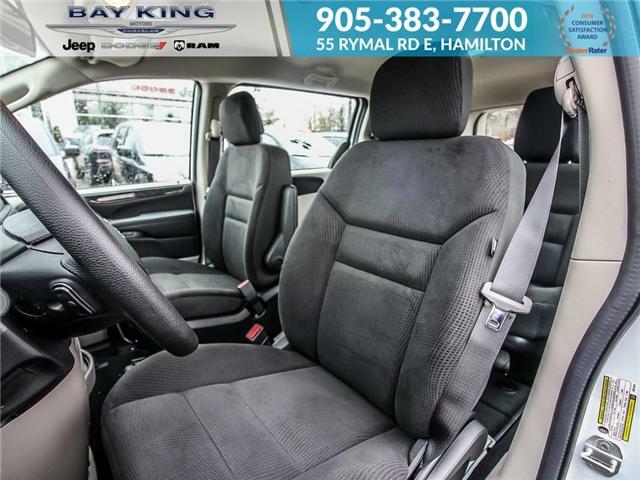 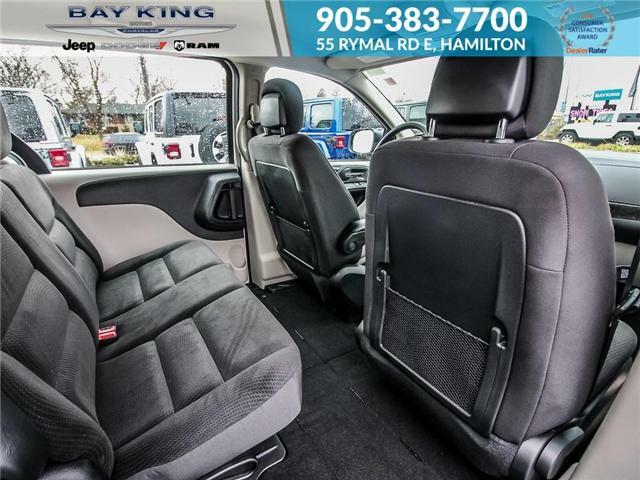 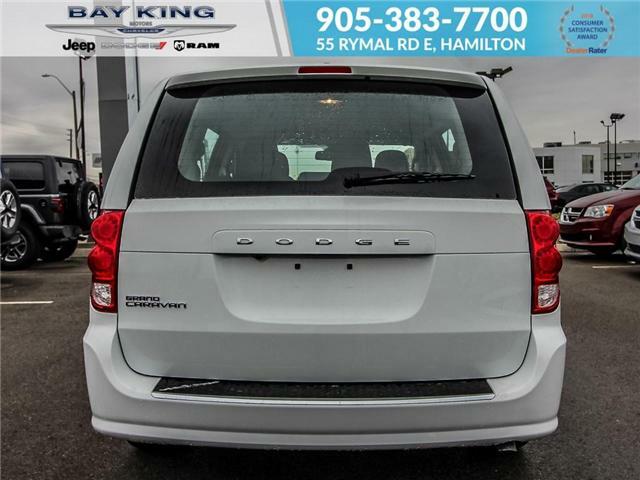 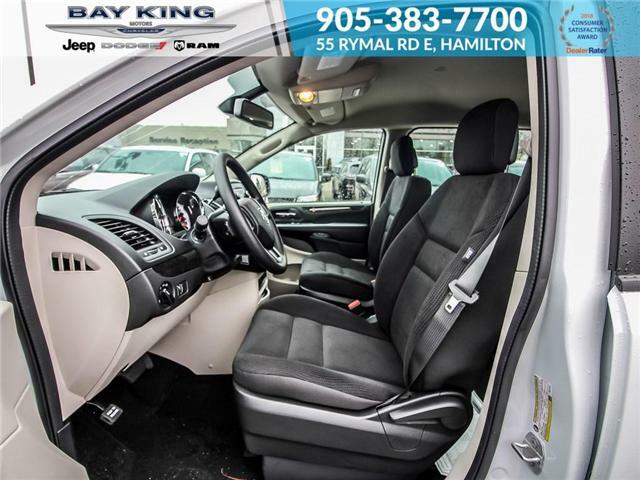 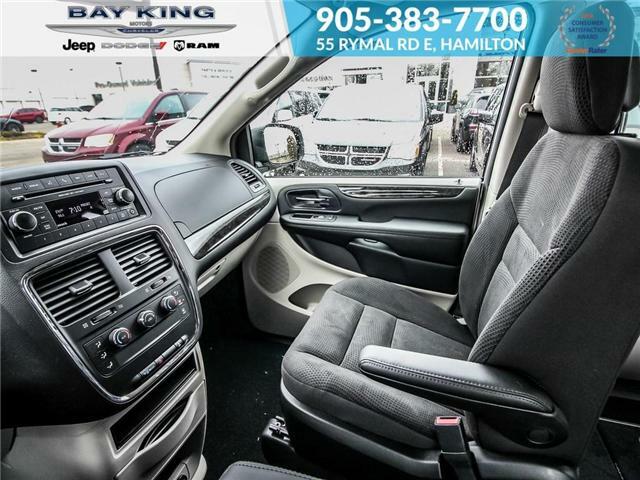 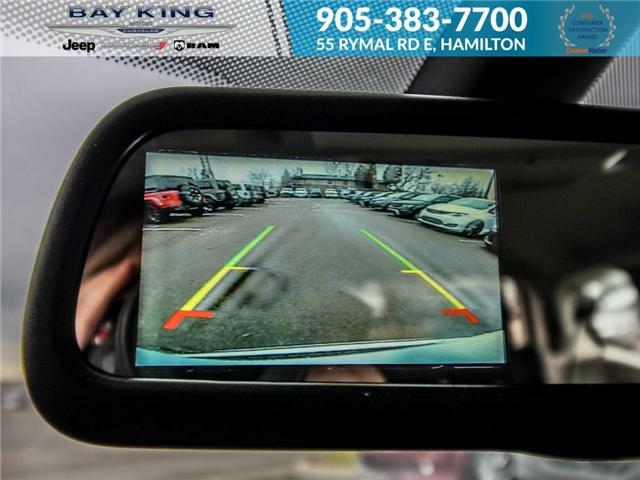 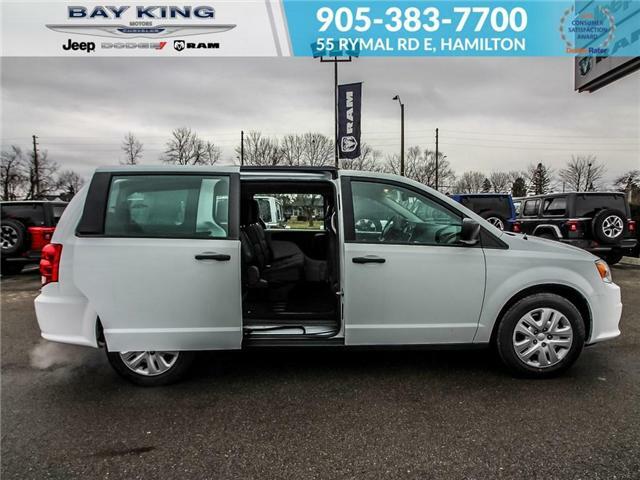 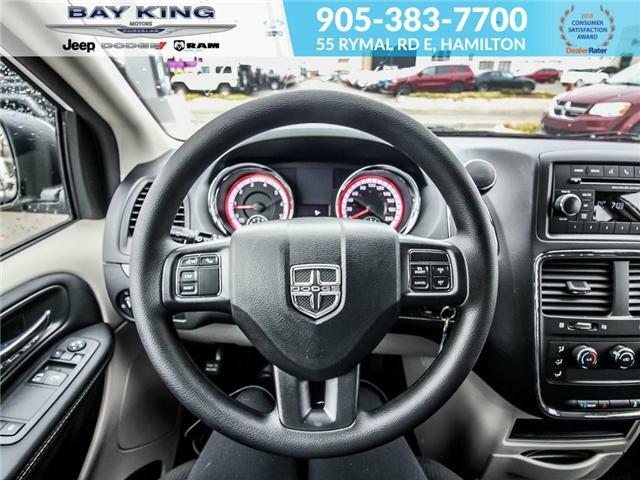 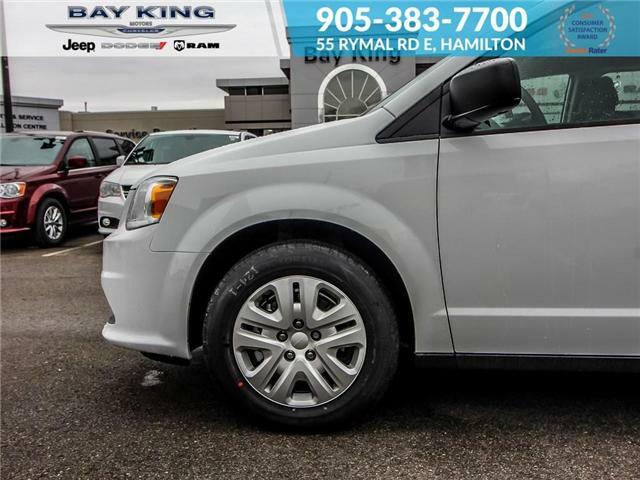 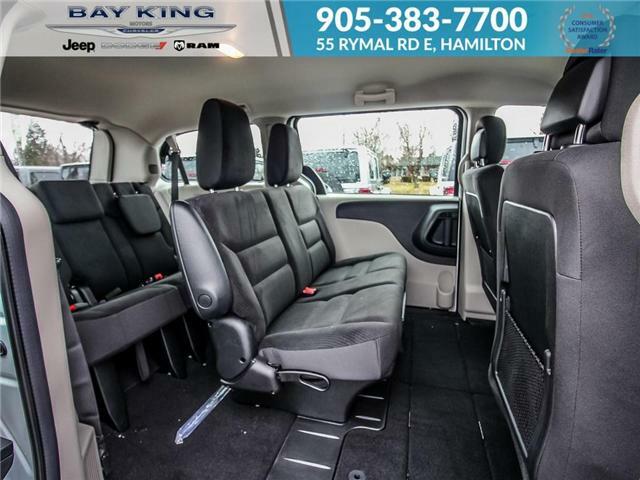 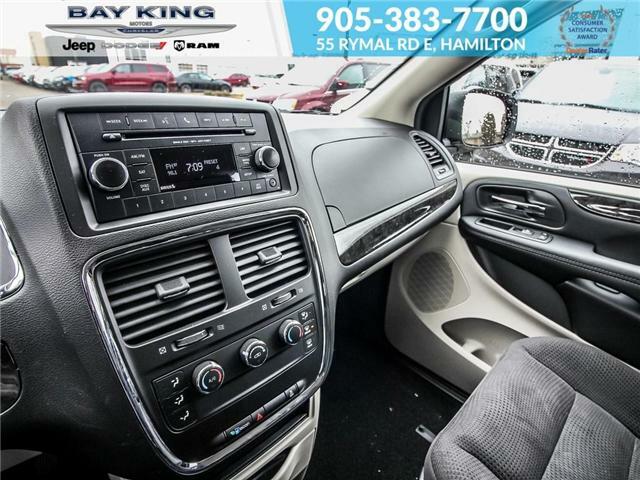 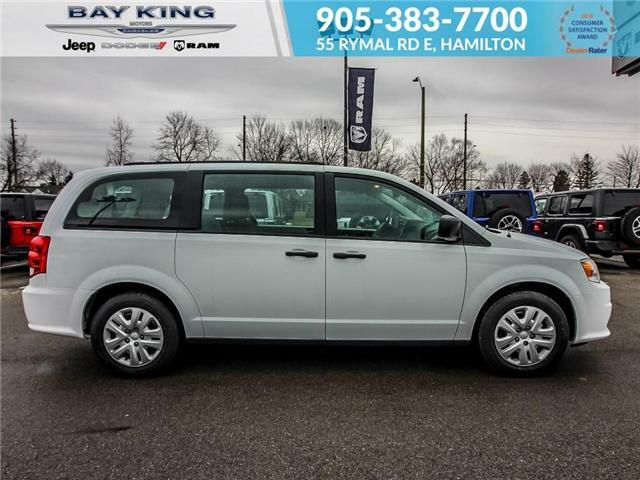 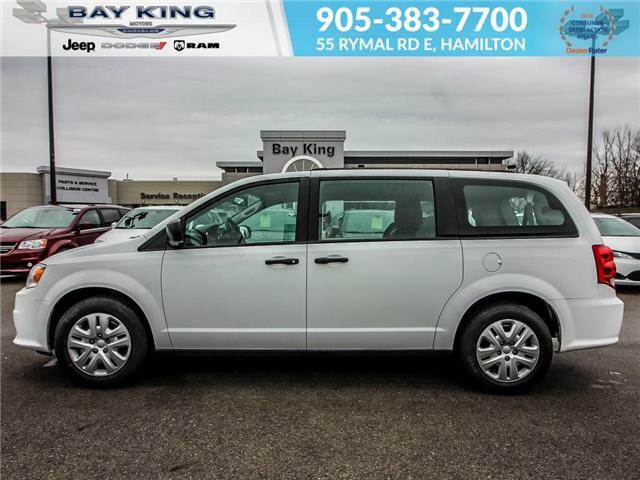 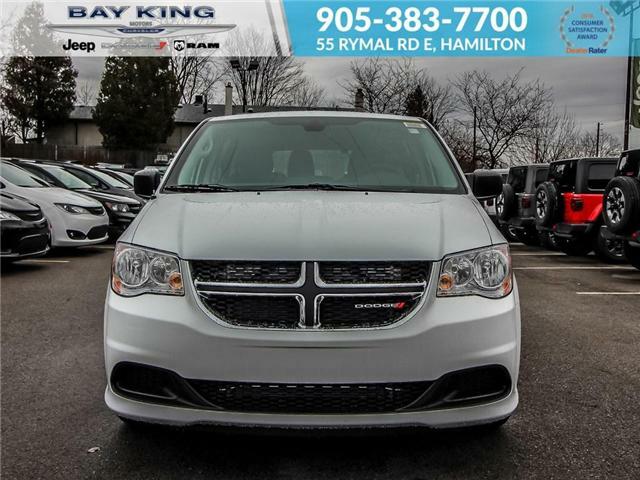 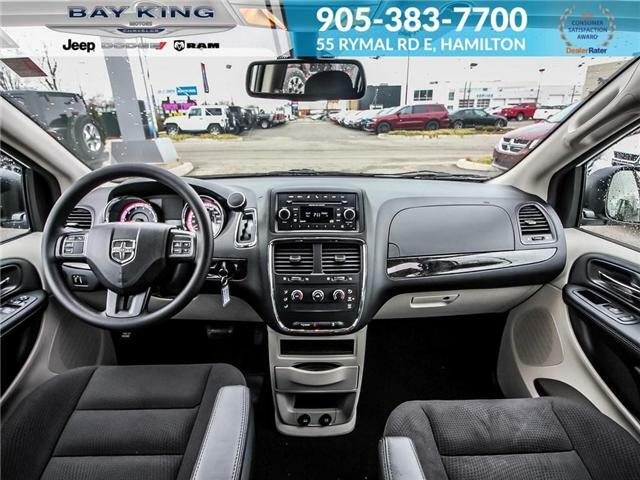 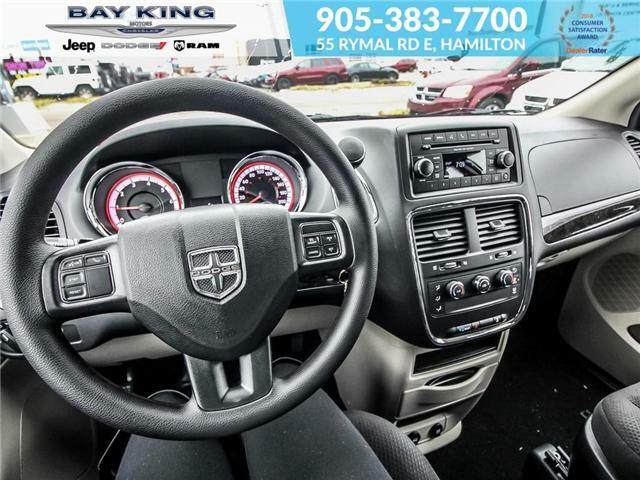 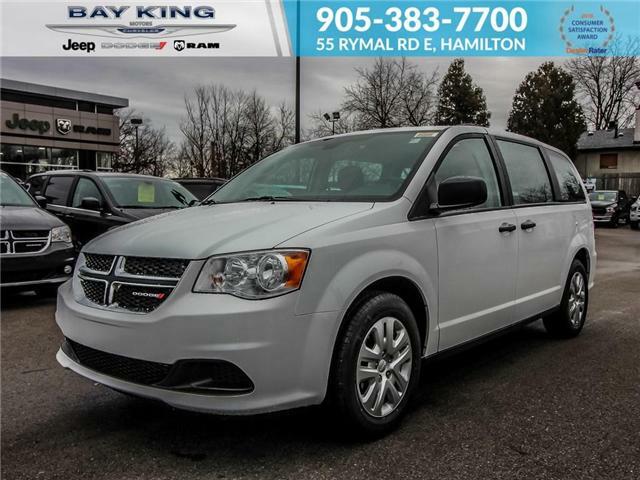 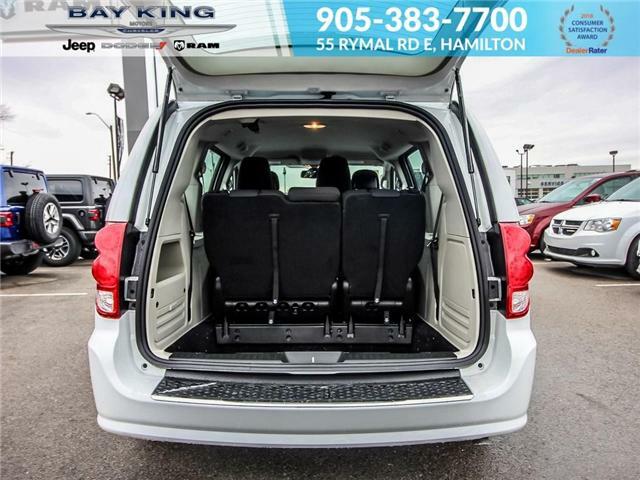 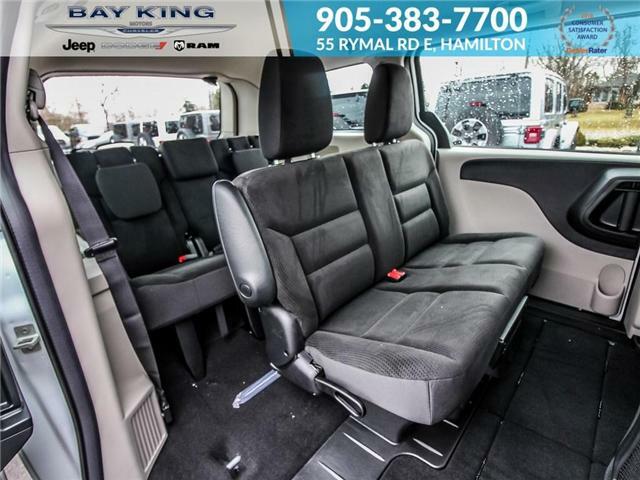 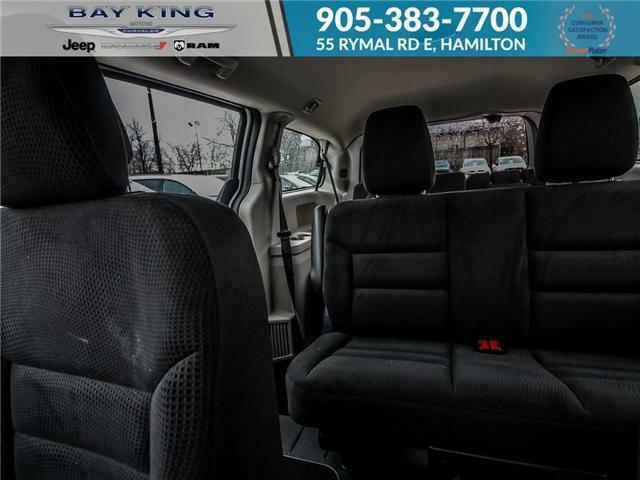 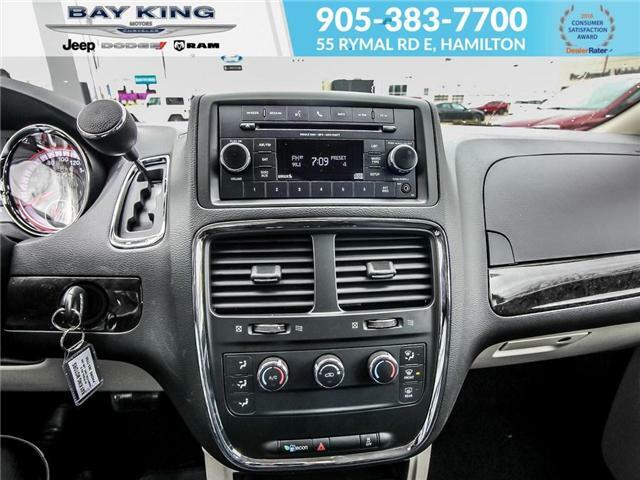 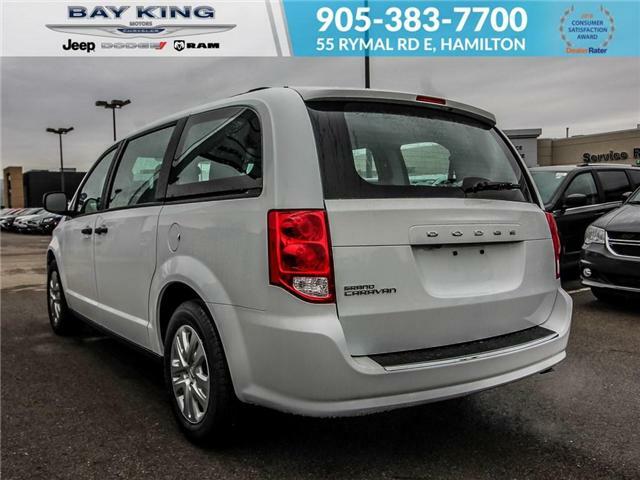 Bluetooth, Back Up Camera, Rear Stow’N’Go, Flex-Fuel, Stow’n’Place Roof Rack System, Air Conditioning with Front Dual-Zone Temperature Control, Keyless Entry, Cruise Control, Tinted Windows, Touring Tires, and more! 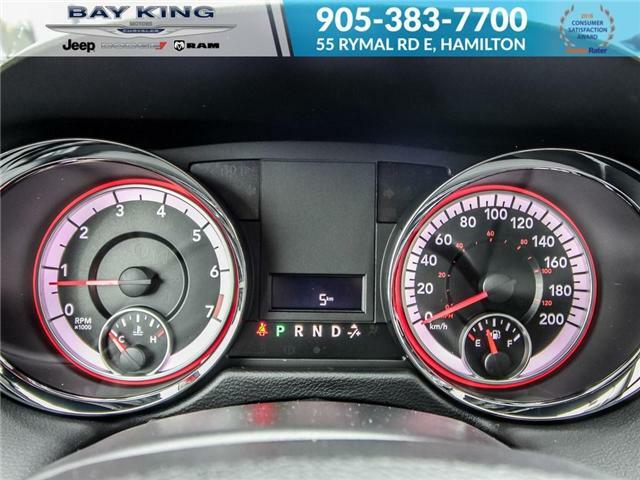 3.6L V6 Engine with 6 speed Automatic Transmission. 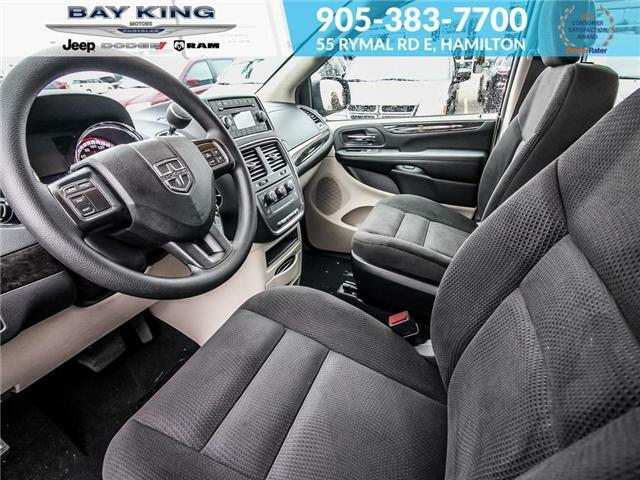 Bright White Exterior with Light Greystone Interior with Black Seats.